Throughout history, meditation was used in religious practices and many mediation techniques originate from Buddhism, Hinduism, Taoism and other religions. However, people use Meditation to achieve improvements in their life and for its well-being and health benefits, whether they believe or not in religions. If you think you can’t clear your mind, you are right. Your brain is designed to think, and what meditation does is recognize thoughts instead of running away from them. Meditation will help you to get to know you better by observing the patterns of your own mind. It is not about stopping your mind from thinking. It is true that we live in a time where it’s hard to find time to “relax”. Most people would rather spend time with their gadgets, and meditate can seem time consuming. But, who does not have a few free minutes per day? Meditation can take as much time as you need, and just 10 daily minutes can be beneficial for you. Meditation will lead you to mindfulness, a skill that takes some practice to reach. The more hours of meditating you gain, the more mindful you will become over time. Research studies at Harvard have shown that it only takes 8 weeks of meditation to “make measurable changes in brain regions associated with memory, sense of self, empathy, and stress”. 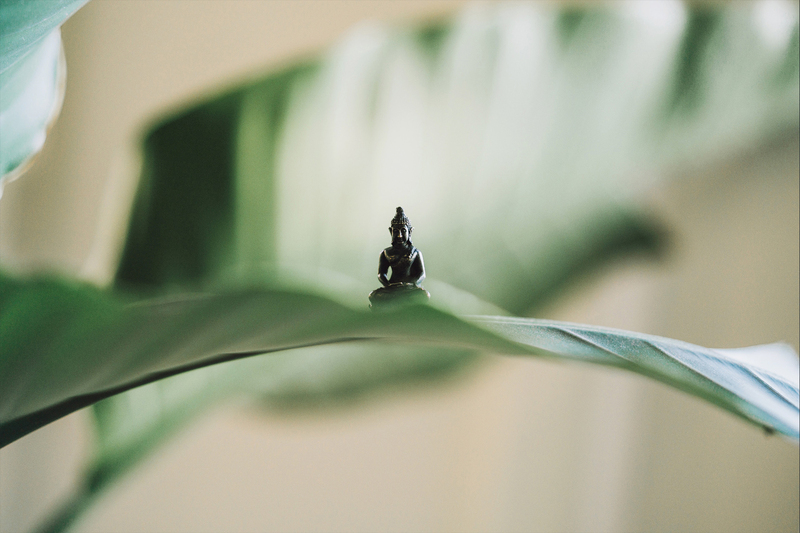 Meditation practices are techniques that encourage concentration, clarity, emotional positivity, and a calm seeing of the true nature of things. Meditation won’t help you get rid of your problems, but it might help you to handle them in the best ways. It exists many techniques and different forms of meditation. REVĪVŌ Wellness Resort Bali offers courses like Primordial Sound Meditation, a practice that involves meditating silently with a personalized mantra and Tibetan meditation, an introduction to the ideas behind meditation. Other courses involving meditation such as Qi Gong and Tai Chi are also available at MOVEŌ. Click here or download our app for more information.